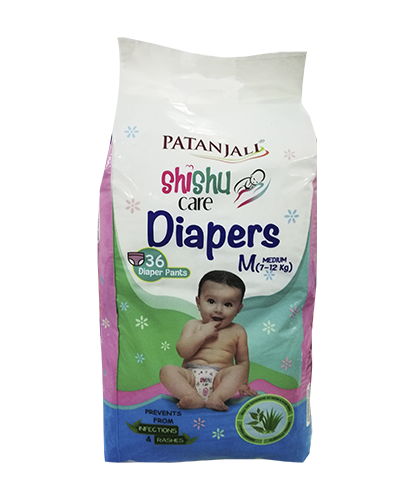 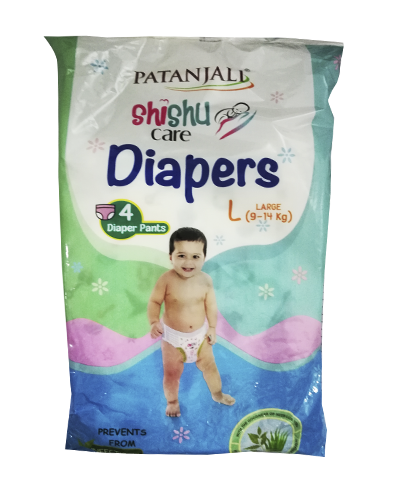 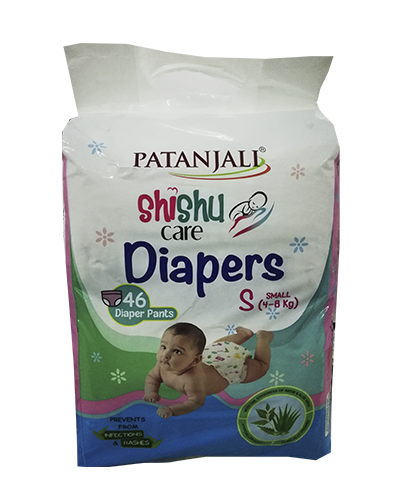 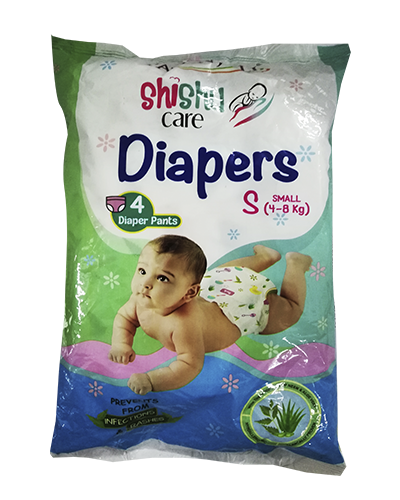 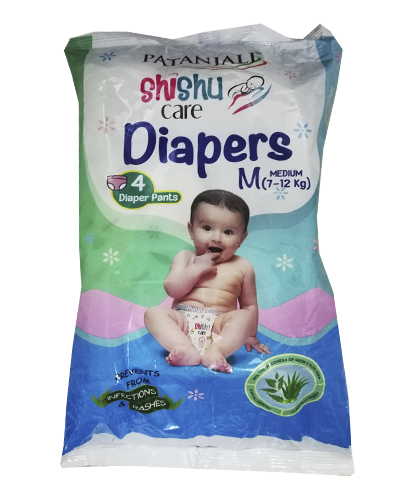 Wash your baby’s gentle body with Shishu Care Body Wash Gel—a mild, soap-free, gel-based formulation that is rich in the natural extracts of cucumber and aloe vera. 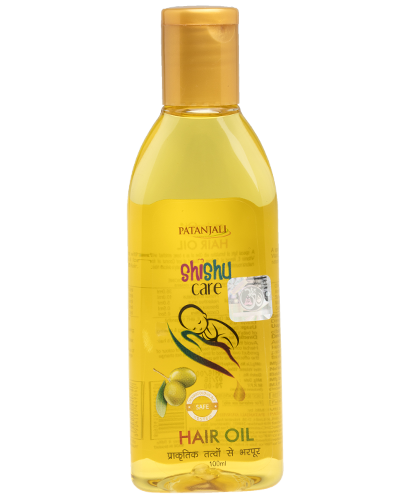 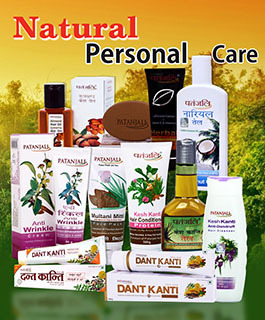 Natural disinfectants turmeric, tulsi and neem kill off surface germs and leave skin healthy; aloe vera nourishes and rehydrates the skin. 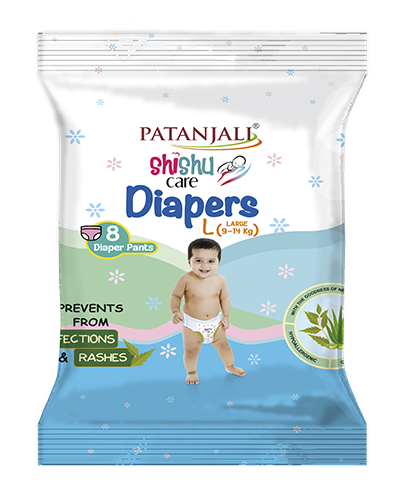 This herbal preparation gently cleanses and moisturizes the baby’s delicate skin, leaving it clean, soft and supple to touch.